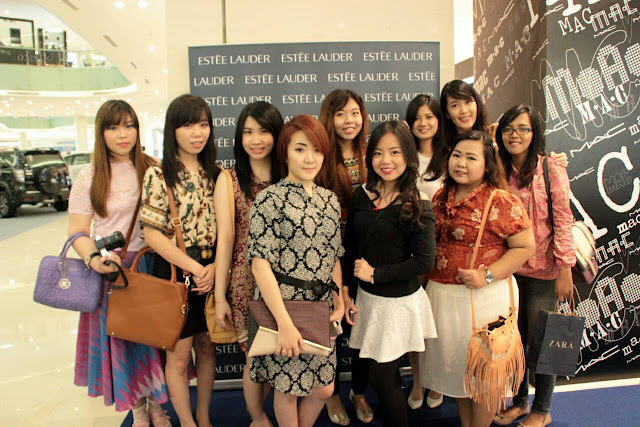 My Beauty Diary: In Memoriam~Our Beloved Friend.. This post is dedicated to Yessy Suwandi.. This is such a shocking news, for those who active in Indonesia Beauty Blogger Group / Surabaya Beauty Blogger Group, maybe already heard about this news. One of my fellow blogger from Surabaya was passed away this morning. It was so sudden, and make all of us shock. I still remember I saw her post the day before. She enjoyed the independence day holiday at Djati Lounge Malang. But today, I heard the news that she is no longer with us. Yesarela Suwandi or better known as Yessy Suwandi is the owner of online shop Bell's Etude House. I knew her years ago, at the earlier years of my blogging life. She is super kind and offer to sponsored my blog by sending me few products to try. For a new blogger like me, that offer is like GOLD. I feel like I'm trusted. She is very loyal, she always send me a lot of things and even chat me once a while if I want to try something new. Super grateful that I met her as one of my sponsor. I met her back then at Etude House Beauty Class. First impression, she is very beautiful and stylish. She is a tough person, you can easily judge it from her appearance but she is the nicest person that I knew through this online world. Words can't express how sad I am. As a same age friend, I regret that you must leave the world this soon. But, GOD sure have a plan. I hope you can rest in peace my friend. And may GOD give strength to your husband, daughter, and families. Today, heaven welcome a new angel.. that angel called Yessy..